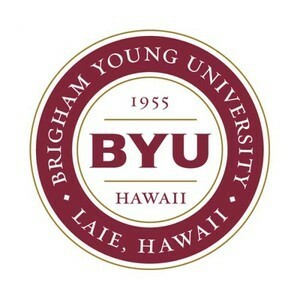 Like most universities, BYU-Hawaii has experienced an increase in applications and corresponding enrollment during recent years. All students who come to BYU–Hawaii are fortunate to interact with other students from different cultural backgrounds, which is made possible through the University's mission to serve students in Hawaii, the Pacific, Asia and the U.S. mainland. As the number of students from these areas interested in attending BYU-Hawaii continues to grow, the university has and will continue to create opportunities for more students to attend. Plans are in place to gradually admit more students over time, allowing for moderate growth. In so doing, the university will be more suited to fulfill the prophecy of David O. McKay that "from this school … will go men and women whose influence will be felt for good towards the establishment of peace internationally."